Measurement tapes are essential for home use and for professional purposes. 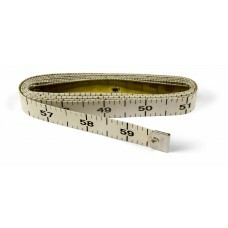 Measurement tapes are used daily across many industries in science, construction, dressmaking/tailoring, conservation and agriculture/horticulture and architecture. 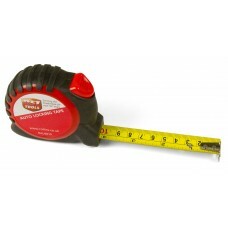 At home, measurement tapes are used in DIY or to measure the dimensions of furniture, etc. 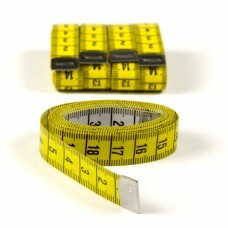 Measurement tapes come in a wide variety of formats and lengths or sizes. We stock everything from plastic flexi-tapes for dressmaking, tailoring and sewing through to industrially-oriented tapes suitable for surveyors. With our huge stock of measurement tapes, you’ll never need to be without the appropriate measurement device for any purpose or situation. 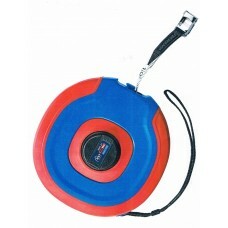 Our measurement tapes include tape measures with hard ABS cases which are suitable for DIY, trade and industry use. These come with auto-lock features and come in sizes that range up to 7.5m. We also stock fiberglass hard case measurement tapes which are perfect surveyors and those in construction or architecture. Our measurement tapes have been selected from quality brand leaders and are built to last testing use whether that be out in the field or at home. 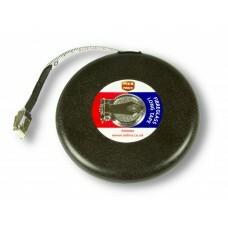 Our largest measurement tape is the 50-metre open-case surveyor's tape. 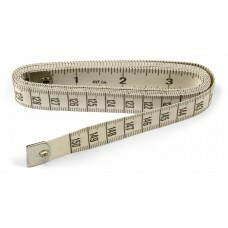 We also stock a variety of lengthy measuring tapes for professional purposes with models ranging from 5m to 50m in tape length. Our dressmaking tapes come in sizes up to 2m in length and are suitable for professional and home use in dressmaking, sewing or tailoring. Every tape is built to a high specification. 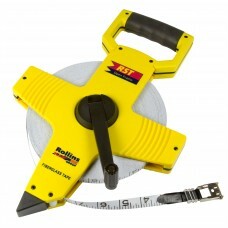 We’ve taken care to collate the best selection of measurement tapes for consumer and professional use. Our experience in this industry has allowed us to form relationships with the most reputable brands in measurement to bring the best products to you.